Adventure Paragliding trip in the sky of Kathmandu is a wonderful and thrilling trip to explore the majestic valley, hills and scenery. 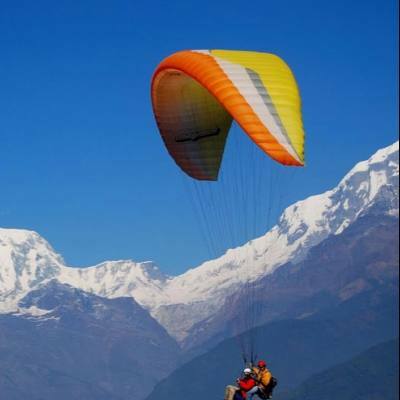 The Paragliding spot lies on the Lakure Bhanjyang in Lalitpur near Godavari, at a distance of one and half hour drive from the central Kathmandu. 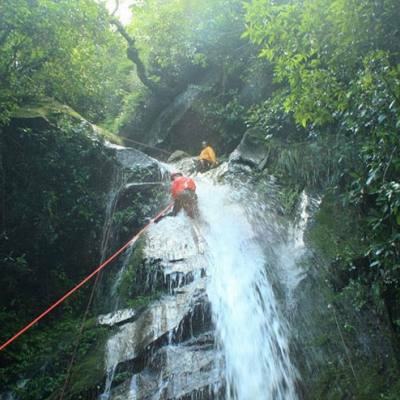 It is a Tandem Paragliding with the views of green hills, forests and you will know why the bird sings. 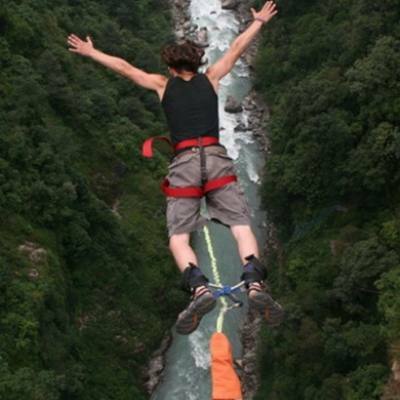 Please, contact Good Vibe Adventure for your thrilling Tandem Paragliding trip in the Kathmandu Valley. 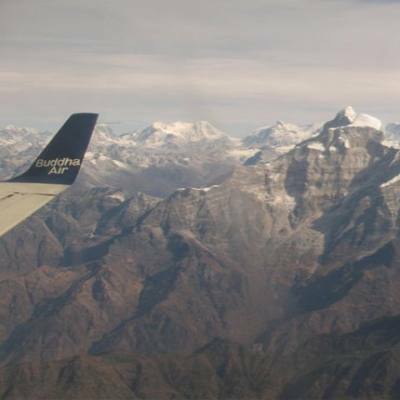 Spectacular views of high peaks and the northern Himalayan range. City and Valley view from Eagle Eye. 30 minutes drive from Godawari office to take off place.